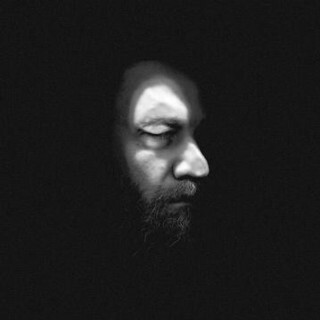 Brad Armstrong's second solo album, I Got No Place Remembers Me"is beautiful, haunting, harshly poetic and really just a hell of a thing to behold. This is not gritty soul. It is soulful grit that fuels this 13 song journey that's well worth taking. Brad is the former leader of the critically acclaimed band, 13ghosts, which released 6 full length albums between 2002 and 2012. Armstrong’s previous album, Empire has gained much recognition from syncs on ABC's Nashville and Audience Network's Kingdom, including a prominent callback at the open of the Kingdom's series finale. "'I Got No Place Remembers Me' LP"